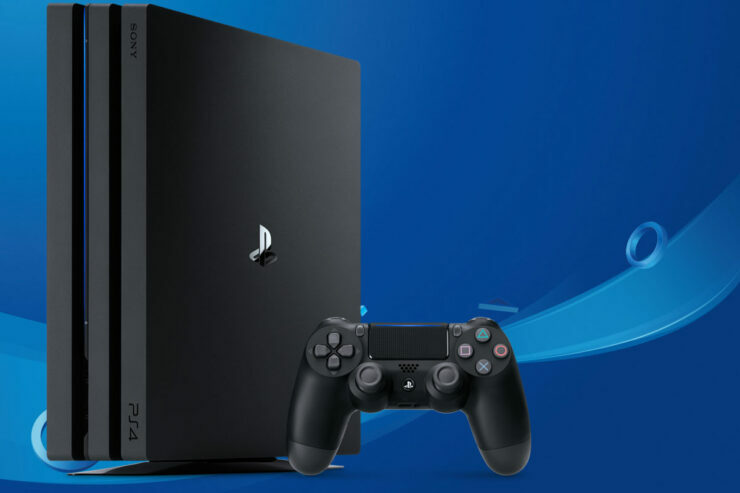 Starting tomorrow, PlayStation 4 Pro owners will finally be able to enjoy 4K video playback through the console’s Media Player app, Sony confirmed earlier today. The update, which will allow media playback from a USB stick or home server, will also add support playback of 4K VR video content through the PlayStation VR. USB storage that’s been formatted as extended PlayStation 4 storage can only be used for save games and apps, and so cannot be used to save and play videos. For those of you that own a PlayStation VR system in addition to PS4 Pro, Media Player will also update to support playback of 4K VR video content. PS VR’s display resolution is 1920 x RGB x 1080, therefore 4K VR videos will be displayed in a higher image quality compared to HD VR videos. Capture stunning 360 degree 4K footage, and then immerse yourself in that footage in VR at home – just as if you’re right back in the scene you shot. The PlayStation 4 Pro Media Player app update introducing 4K video playback support will launch tomorrow in all regions. We will keep you updated on features getting added to the PlayStation 4 and PlayStation 4 Pro consoles as soon as possible, so stay tuned for all the latest news.